Testing Recipes for Next Week’s Class! 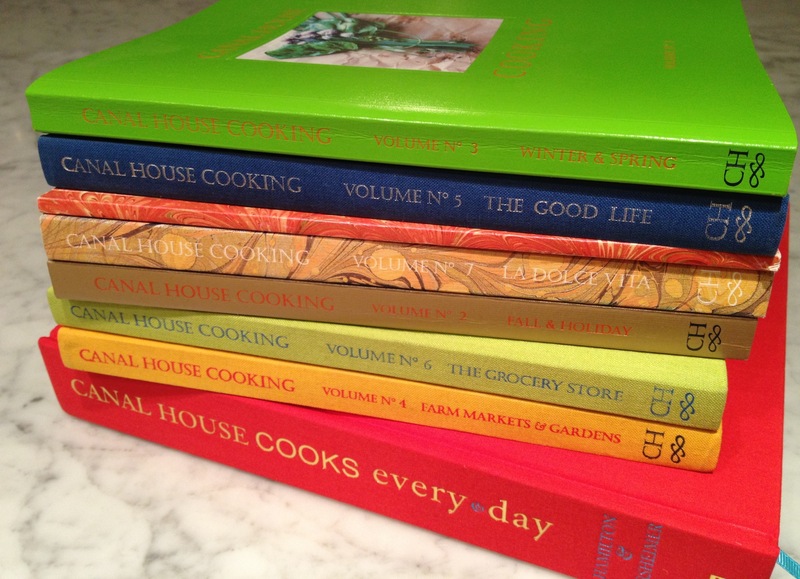 Author Table & FieldPosted on August 24, 2015 September 1, 2015 Categories classes, farmers markets, fullerton, recipes, Thursdays in the Kitchen, UncategorizedTags cooking class, fullerton arboretu, jonathan dye, orange county, recipes, thursdays in the kitchen, yorba lindaLeave a comment on Testing Recipes for Next Week’s Class! OurLocaltopia headed to Ventura County to cook for an ocean front retreat! Thursdays Recap: Early Fall Dinner Party! 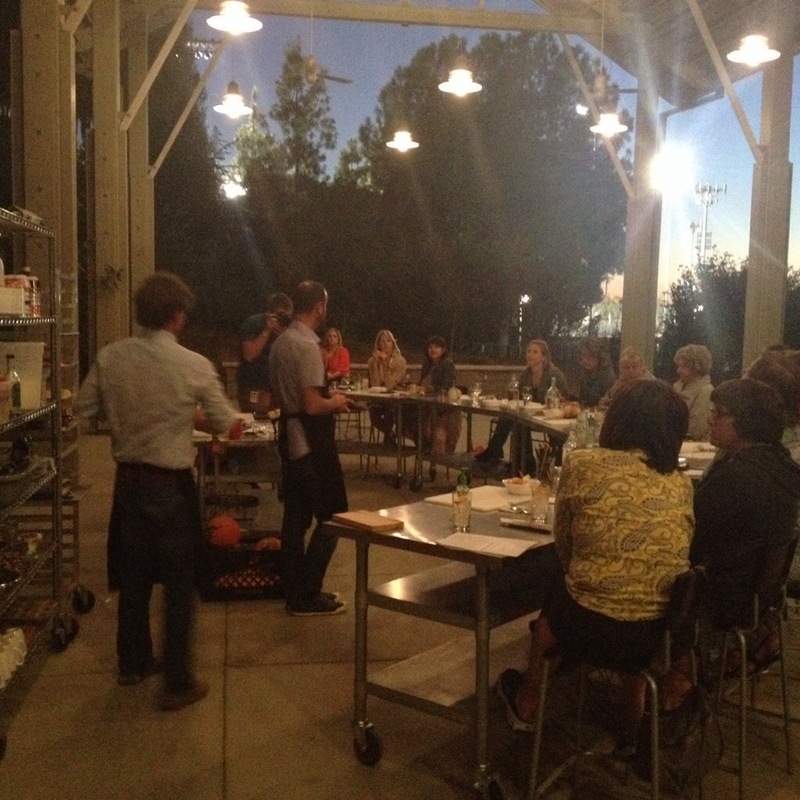 Thanks to everyone who came out tonight for our first Thursdays in the Kitchen cooking class of the fall! Author Table & FieldPosted on September 26, 2013 Categories classes, eat the yard, fullerton, how to, Jonathan Duffy Davis, Jonathan Dye, local food, recipes, Thursdays in the KitchenTags cooking, cooking class, fall cooking, Fullerton arboretum, jonathan davis, jonathan dye, recipes, thursdays in the kitchenLeave a comment on Thursdays Recap: Early Fall Dinner Party! Prep your flour in this fashion, so the eggs and spinach can be placed in the hole. The ingredients are now ready to be combined. The resulting dough ball! Be sure to keep it well floured while kneading. This is what the dough looks like after being run through the pasta maker several times. Noodles have been cut into thick, flat strips. The boiled noodles are now ready for sauce! Noodles, ricotta, tomato sauce and seasonings. All the components are ready to come together! Voila! A colorful, delicious meal is served! People who like to eat and to cook are crazy about preserved lemons, but I must confess that before the “Thursdays in the Kitchen: Cooking with Lemon” class at the Fullerton Arboretum, I had never even eaten them. With a heavy lemon crop on the branches and the need for a subject to film in my kitchen at home, I decided to make this short film. Thanks to Jonathan Dye and Alicia Hitchcock for the inspiration!